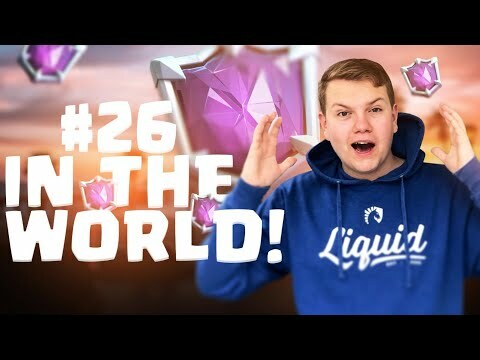 In todays’ episode I am going to open up the Ultimate Champion Draft Chest LIVE for you guys and I will show you some insane matches which got me 26th in the world! I really hope that you guys will enjoy this video and I hope that you guys can learn from it! If you did please let me know in the comment section down below and please also let me know if you have any type of feedback or suggestions for any future episodes or series! I hope to see YOU in one of my next video’s! Hi YouTube! I am Surgical Goblin, 19 years old and from The Netherlands. 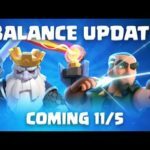 I create competitive and educational content on mobile games. 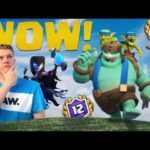 I am a professional Clash Royale player for Team Liquid. LA CHOZA HA VUELTO PERO.. ¿ESTE MAZO? 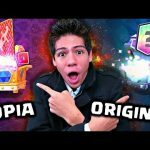 – Soking – Clash Royale en español. 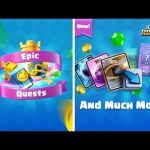 Clash Royale – Ждем и тестируем обновление в игре!